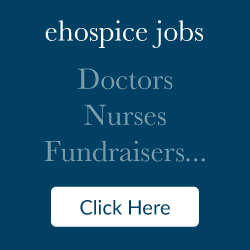 Tags: advocacy, Edo Banach, hospice, and Hospice Action Network. On a cold morning at NHPCO headquarters in Alexandria, Virginia, on March 3, ten hospice and palliative care CEOs from across the country gathered with NHPCO leadership to meet with officials from the Department of Health and Human Services in Washington D.C. On the agenda – reinforcing the message that hospice is the original care coordination model and plays an integral role in our healthcare system. L to R: Edo Banach, Melinda Gruber, Reggie Bodner, Greg Wood, Ann Mitchell, Norman McRae, Susan Lloyd, Ben Marcantonio, and Rafael Sciullo. Provider members had the opportunity to share patient and family stories to demonstrate how hospice not only provides services to eligible beneficiaries at the end of life, but in many other meaningful ways. 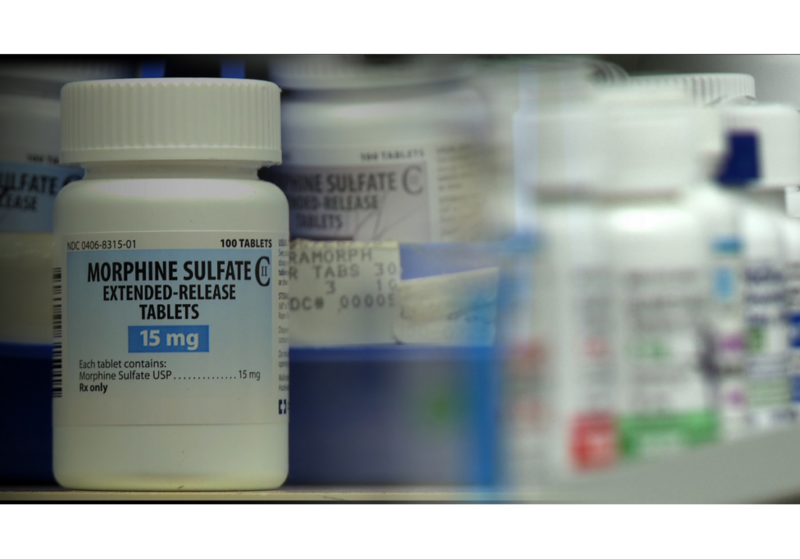 Several examples were cited of how hospices have filled the gap in times of crisis by offering grief support and other services for not only victims of the opioid crisis, mass shootings, community tragedies, and natural disasters but also their families. 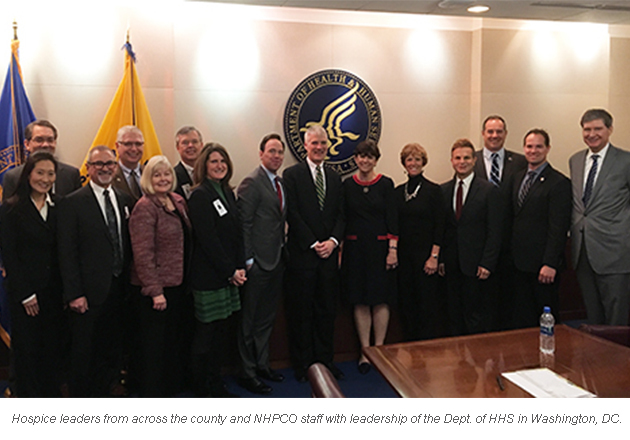 The meeting was a success and HHS officials were left with a positive impression of hospice, our providers, and acknowledged that they learned something new about the care we provide. 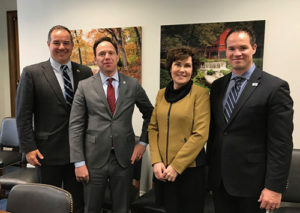 After the meeting at HHS, Edo and Darren and Brian Bertram of Infinity Hospice, traveled to Capitol Hill to meet with Senator Jacky Rosen. It was another successful meeting and opportunity to talk about the importance of hospice care. 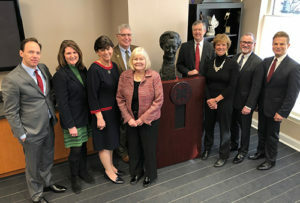 Senator Rosen is a founding member of the bipartisan Palliative Care Task Force in the House and is committed to continuing to find ways to improve care for those with serious illness. L to R: Darren Bertram, Edo Banach, Senator Rosen, Brian Bertram. 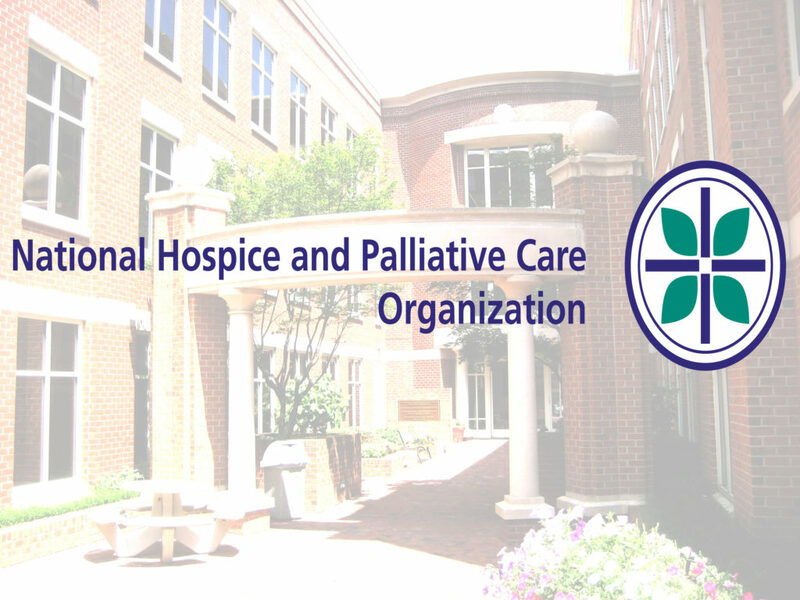 At NHPCO, we are proud to take the lead on shaping what the future of hospice and palliative care could look like, and we are proud to partner with our provider members to make those recommendations. 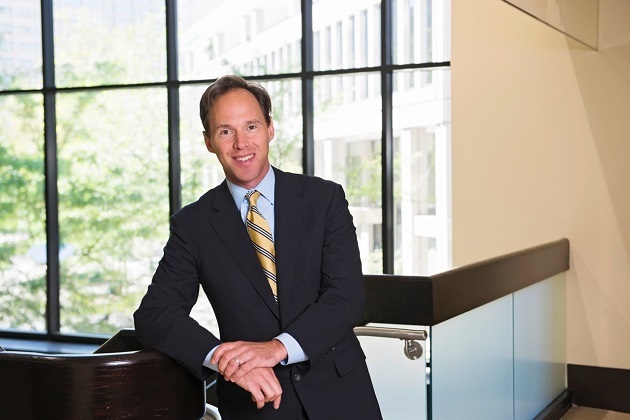 It is vital that we, as one community, rally together to carry our message to the regulators and policymakers who have the control to change the care we provide to patients and families every day. Want to be looped in to our community’s advocacy efforts? Connect with the national My Hospice Campaign.